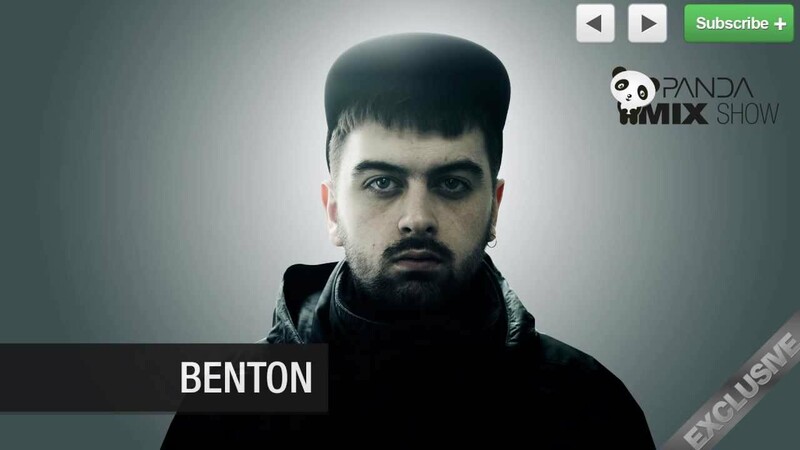 Benton is unquestionably one of the top up and coming Dubstep producer/DJs hailing from Epsom (UK). He has been producing since 2007 and is tipped for great things in the coming years. Many of his tunes tore up dance floors in 2010/2011 and are still being rinsed by the scene’s leading lights. His music is getting regular radio play on many of the UK’s biggest radio stations including RinseFM, Kiss, BBC radio and even CapitalFM. Benton’s music is being supported by DJs from across the scene such as N-Type, Skream, Benga, Youngsta, Walsh, Distance and Joe Nice to name just a few. His style draws on deep and dark flavours creating a unique style that will rattle your chest plate and warm your soul.